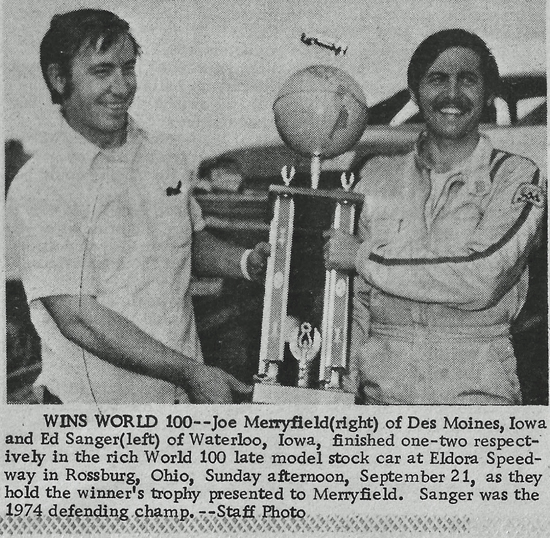 Rossburg, Ohio (September 21, 1975) – Joe Merryfield of Des Moines, Iowa, captured the coveted World 100 late model stock car at Eldora Speedway on Sunday afternoon. 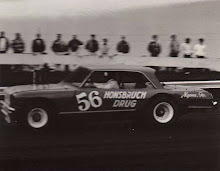 Starting on the outside of the front row, Lisbon, Iowa’s Bill Beckman would lead the first 18 circuits. Beckman qualified fifth fastest of the 77 cars entered. Doug Kenimer of Dahlonega, Ga., would pass Beckman on lap 24 and take command of the top spot until Merryfield, who started tenth, put his late model out front on the 42nd circuit and would never look back. Only 10 of the starting 22 cars were running when the checkers waved after 100 laps. 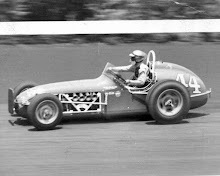 Finishing second was defending race winner Ed Sanger of Waterloo, Iowa and Verlin Eaker of Cedar Rapids, Iowa, would finish third, giving Iowans a complete sweep of the top three spots. 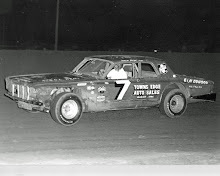 Merryfield and Sanger were the only two drivers to complete the 100 laps. Merryfield’s earnings were $8,750, while Sanger took home $2,200, and Eaker $1,025. 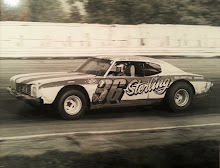 Eaker was the race winner in 1972. Don Hoffman of Des Moines was running second around lap 65 when he had to pit for a flat tire. He would finish seventh. Don Bohlander of Glasford, Ill., captured the late model B main while heat wins went to M.J. McBride of Shawano, Wis., Ken Walton of Cedar Rapids, Iowa, George Branscom of Chillicothe, Ohio, and Roy Pierce of Moxahala, Ohio. 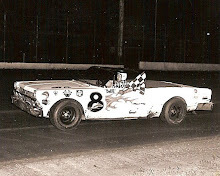 Billy Teegarden of Independence, Ky., set fast time on the half-mile oval with a time of 19.87 seconds. A total of 167 late models were on hand. 8. Roger Regeth, Kimberly, Wis.
10. Doug Kenimer, Dahlonega, Ga.